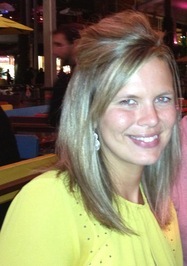 I am organizing a book blitz for Plastic Hearts by Lisa De Jong, a NA contemporary novel. The blitz runs from May 13th to May 17th, you may post anytime during this window. 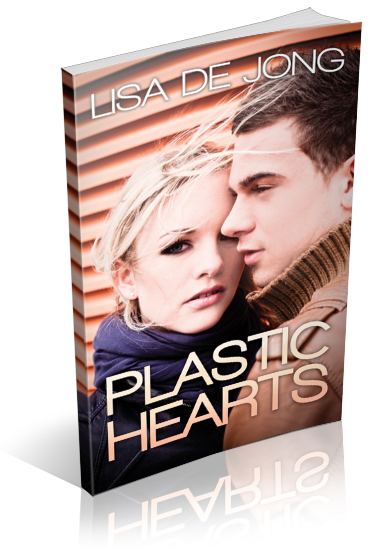 There will be excerpts and interviews/guest posts available for your post, and every participant will be able to host their own giveaway for one ebook copy of Plastic Hearts--Giveaway copies courtesy of author.